Every New Year I set goals for things I want to accomplish in the coming year. This year, these goals have been broken down into personal, spiritual, and homesteading goals. I am so new to this homesteading lifestyle. This is the first year we’re really in a place that we can embrace it and start experimenting with things because we’re in a new apartment. Our old apartment didn’t even get enough sunlight to grow a tomato in the windowsill. I may not be able to keep goats and chickens (they don’t allow livestock or poultry in our borough) or spin my own yarn from wool, but there are a lot of things I can do here! I am embracing the idea that you can homestead wherever you are. Here are some things I want to work on this year. The garden is going to be the major project for Big Bee and I this year. 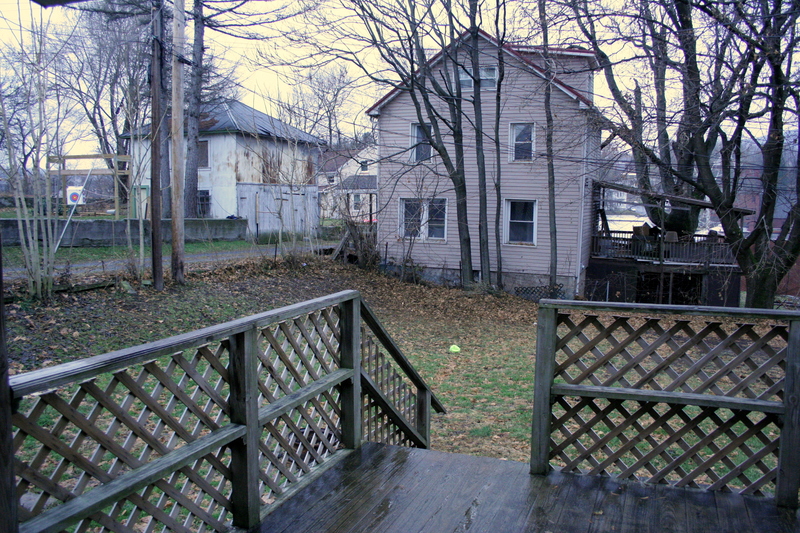 We are hoping to build a raised bed garden and also grow herbs and some plants in containers on our porch, which gets ample sunlight. I have a wishlist a mile long for things I would like to grow, but we’ll see what space allows for. So far, I have ordered my seed catalogs. I am planning to build a compost bin and start composting in the next few months. Ideally, I’d like to keep rabbits for their outstanding poo fertilizer, but Big Bee is not keen on the idea right now. A few months ago, I made my first herbal tincture, and once the herbs are growing this year, I want to continue to learn about herbal remedies and uses of medicinal plants. I need to learn about harvesting and storing herbs correctly, and I want to try making teas and syrups this year too. If all goes well with our vegetable garden, I’m planning to try out canning this year. 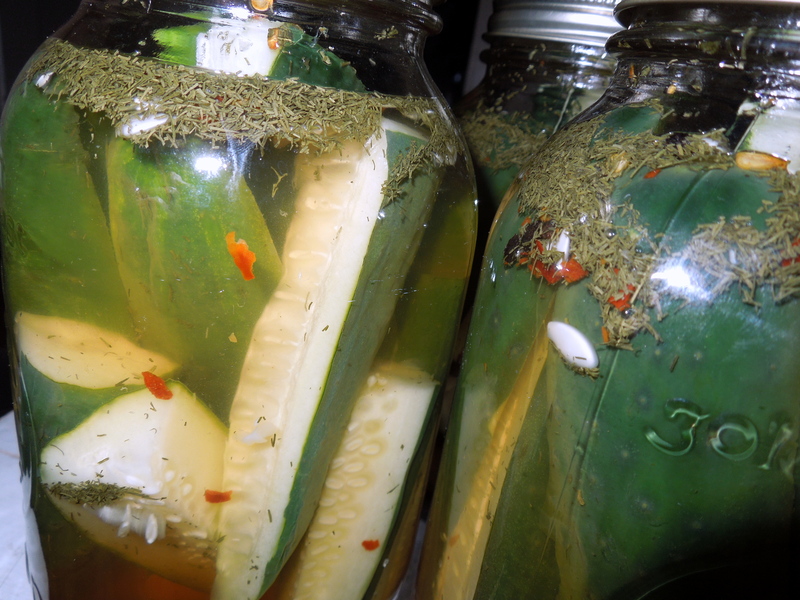 I made quick pickles that last two years, but I want to preserve food in a more long-term fashion. I may also see if I can borrow my in-law’s dehydrator to try out. Two simple kitcheny things I want to try are baking bread and making cheese. I have made dough before, but have failed miserably at using it for anything. My several attempts at creating calzones from scratch were awful. While I can’t keep sheep, learn to sheer, and spin wool right now, I’d like to give crocheting another shot. It’s been a few years since I tried to crochet anything, and I’m a little worried about how it will impact my carpal tunnel issues, but it’s worth a try! Lastly, I want to build something this year. From wood, with tools. My previous attempts at building things were limited to things I made for pets when I still lived at home with my parents: converted Rubbermaid hamster cages and one really awful bird perch for my parrot. I am torn between a book case and a new enclosure for our python, both of which we really need. I think that’s a good list to get our family started on our homesteading journey! What are your homesteading goals for 2015? People homestead for a lot of different reasons. For some, it’s a calling to get back to a simpler time and way of life. Others do it for financial reasons or to be more self-sufficient. Whether you’re homesteading on 100 acres in the country or in an urban apartment, everyone has goals they hope to accomplish through a homesteading lifestyle. It makes me really nervous to rely on others for everything I need to survive. Most of the farmland in the country is controlled by a few big companies. I don’t want the government or corporate CEOs controlling all the food my family eats. And, in the event of a disaster that causes food shortages, I want to feel that my family has security and won’t go hungry. It gives me comfort to know where my food comes from and how it’s grown. I know that it’s not grown with pesticides, processed with preservatives, or refined into something that doesn’t resemble its original form. I am not a vegetarian or vegan, and I’m not opposed to eating meat. I am opposed to keeping animals in cruel and unsanitary factory farming conditions. I feel that I have a responsibility to eat animals that have been kept and killed in a humane way. I connect with nature on a spiritual level, but I think that many people–of all religious beliefs and worldviews–have a desire to be close to nature. For me, it’s a need to play in the dirt, a need to crunch autumn leaves and see things growing in the spring and summer. It awakens a child-like part of myself that I need to keep in touch with. I feel a huge sense of accomplishment when I build something myself or cook something from scratch. I feel proud of the effort I put into things I make by hand, and I cherish them more for all the love and care I put into them. What drew you to the homesteading lifestyle?